Not sure who to see at Leicester comedy festival? Well you can't go wrong with a compilation show featuring some of the funniest females at the Leicester Comedy Festival all hosted by Jeannie Jones. 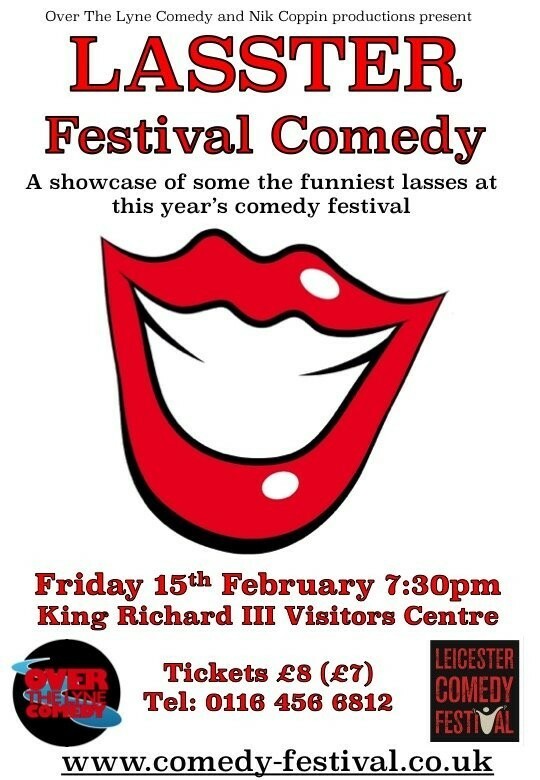 Come and see 4 fabulous comedians all in the beautiful surrounding of King Richard III visitors centre!